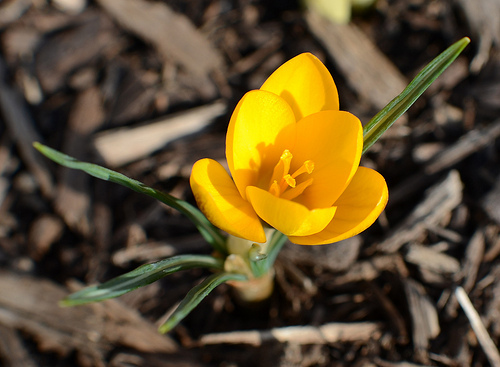 A solitary yellowing crocus murmurs of the silent greening underway beneath my mulched garden—snow-melt enlivening crawl spaces and sun warming root-rooms. Such eruptions leave the heart yearning for more! It won’t be long now.